Where can I find information on vending at Hallockville events? Hallockville Museum Farm hosts the annual Long Island Fleece and Fiber Fair each May and the Country Fair and Craft Show in September (see our Events Calendar for specific dates). Vendor applications and information can be found under the “Events” menu for each event. Prospective vendor applications are reviewed by each event committee. How much does it cost to rent the Naugles Barn for my event? The Naugles Barn at Hallockville can be rented for a variety of occasions: weddings, including ceremonies and receptions; birthday and surprise parties; corporate functions and luncheons; reunions or whatever else you might be planning! Since each event is unique in terms of duration, number of guests and other factors, quotes for renting the venue are only given in person during your visit or by phone after we have discussed the particulars. All rental fees go directly to support the museum’s ongoing historic preservation and maintenance projects. Call us at 631-298-5292 for more information or to discuss your event! Can I have my photo shoot at the museum? There are very few places like Hallockville on Long Island — the museum campus has 19 historic structures that range in date from 1765 to 1937, all situated on 28 acres of preserved lands, surrounded by another 500+ acres of preserved open space and farmland. Not to mention all the other unique points of interest- the antique agricultural tools, tractors, farm truck, animals and other rustic backdrops such as the Concord grape arbor, the apple orchard and the heritage gardens. The photo opportunities are many, and many couples and families have captured their special moments here at the museum farm. In all cases, an appointment must be scheduled in advance to conduct your photo shoot – no matter how short or long. You can schedule your shoot by calling 631-298-5292 or by filling out our contact form. Hallockville is a not a public state, county or town facility and prior permission from museum staff must be obtained before proceeding with your shoot. Additionally, fees for using the property for photo shoots may apply. Click here to see a photo gallery of some engagement photo shoots conducted at Hallockville. Are dogs permitted at Hallockville? No. For the safety of all guests as well as the other animals that are on display at the museum, dogs are not permitted. Additionally, dogs are not permitted at any public event at Hallockville, including the Long Island Fleece and Fiber Fair, the Fall Festival and Craft Show and other events that might take place during the year. In all other instances where a public event is not underway at the museum, you are welcome to walk your dog on the pathways and lawn. At all times, your dog must be leashed and cleaned up after. In no instance are dogs permitted in the Community Garden, the vegetable fields north of the parking lot, or other gardens at Hallockville. Vegetables for consumption are grown in these areas, and so your attention to this is appreciated. Does the museum accept donations of non-cash items such as antiques, household items, furniture, tools or equipment? Thank you for considering Hallockville as a recipient of your donated goods. Many of the artifacts on display and in the museum collections came from donors such as yourself. With limited storage space, we regret we can’t accept everything! And so the museum Board of Directors and staff must carefully consider any potential item’s relevance to the museum’s mission. If you have an item you’d like to donate, please call 631-298-5292 or email photographs of the item(s) to info@hallockville.com. Hallockville also accepts donations of other collectibles, antique items, craft supplies, lightly-used household goods etc. that are not appropriate for museum display, for sale in either Miss Ella’s Gift Shop or at the annual Yard Sale, of which all proceeds benefit the museum. We will be happy to pick up any items you might have for donation, or arrange a time convenient for you to drop them off here. How can I trace my own Hallock family roots? We get many inquiries from Hallock family descendants as they work on researching their own family tree.  The Hallock Family Association is membership organization separate from the Hallockville Museum Farm, that connects Hallock family members the world over. The Association is composed of Hallock family members and descendants and publishes quarterly newsletters pertaining to genealogy and other related items. The Association also meets at Hallockville for its annual reunion, typically held the last Saturday of July (see events calendar for updates). To contact the Hallock Family Association, please write to c/o: 91 Hunter Avenue, Miller Place, NY 11764. If you have specific inquiries pertaining to the Hallocks that lived here at Hallockville, please call us! We are also happy to set up a special tour for you and your family members. When is the next Tractor Pull? Many visitors are first introduced to Hallockville by attending one of the popular Tractor Pulls & Shows put on by Long Island Antique Power Association (LIAPA). LIAPA are our good neighbors and for more information about their Tractor Pull and other event schedules, please visit their website at LIAPA.com.